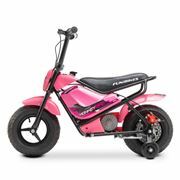 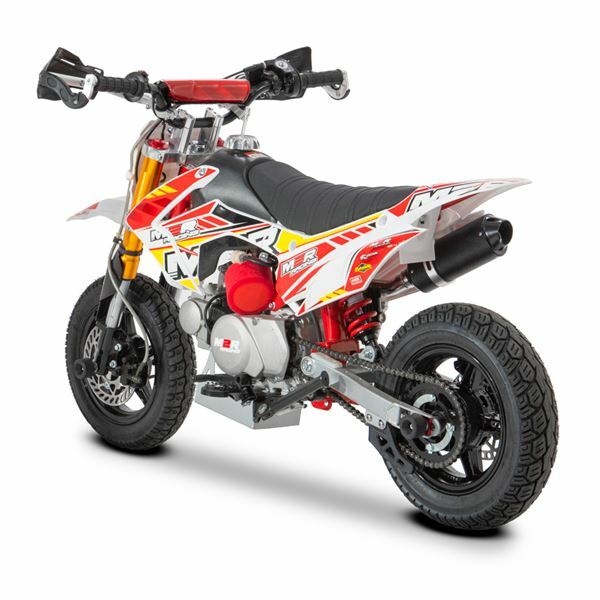 Equipped with a 90cc engine that inspires confidence due to its progressive power delivery, this little cracker can take anything in its stride! 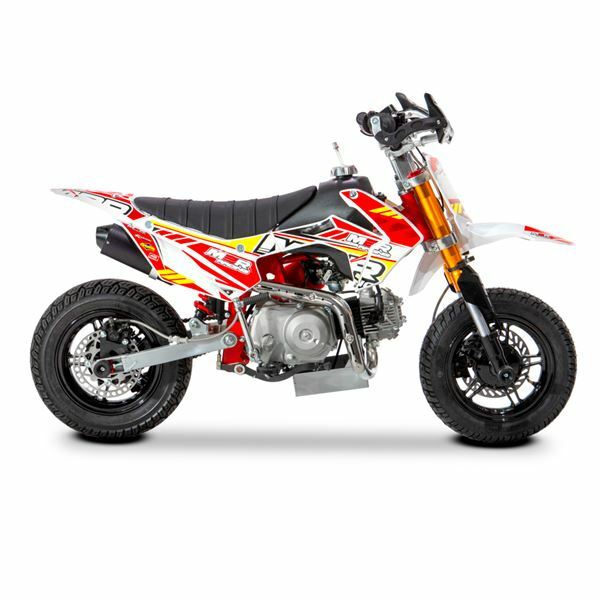 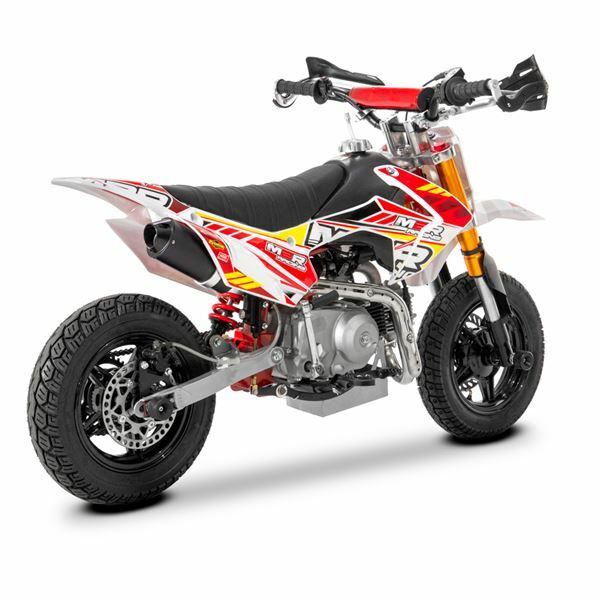 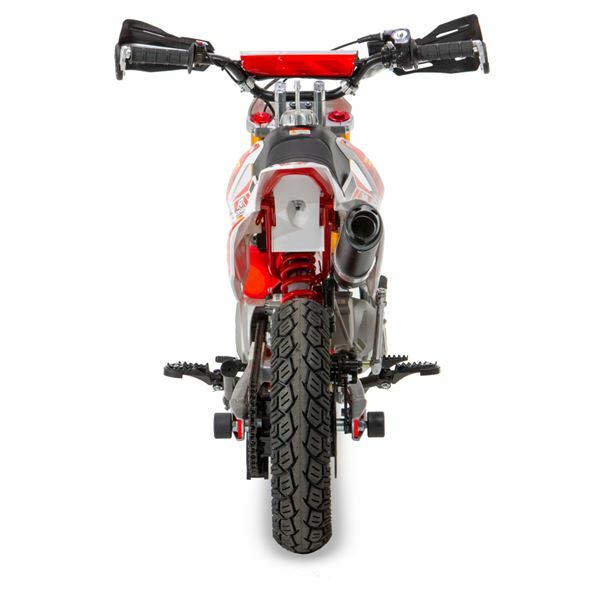 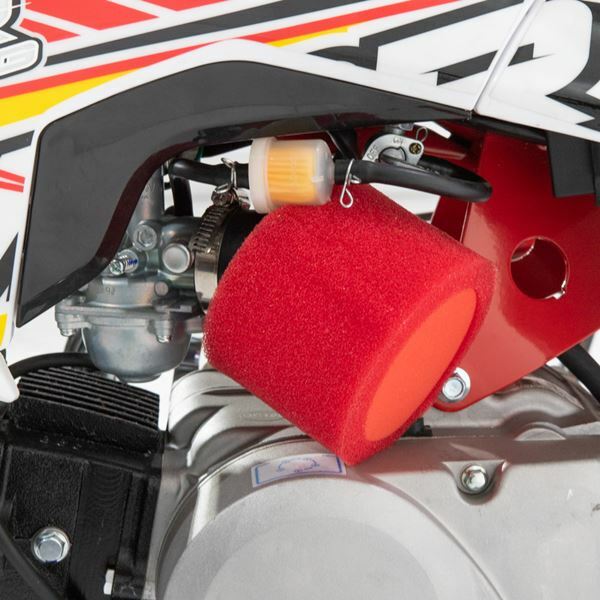 Designed for the bambino supermoto championships, the 90R will perform as required. 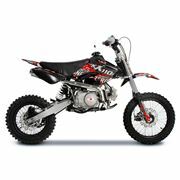 The 90R has a semi-automatic gearbox that is absolutely ideal for a beginner. 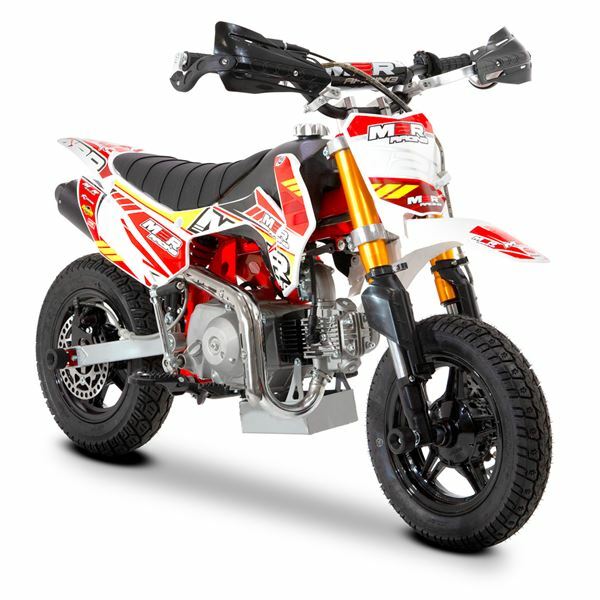 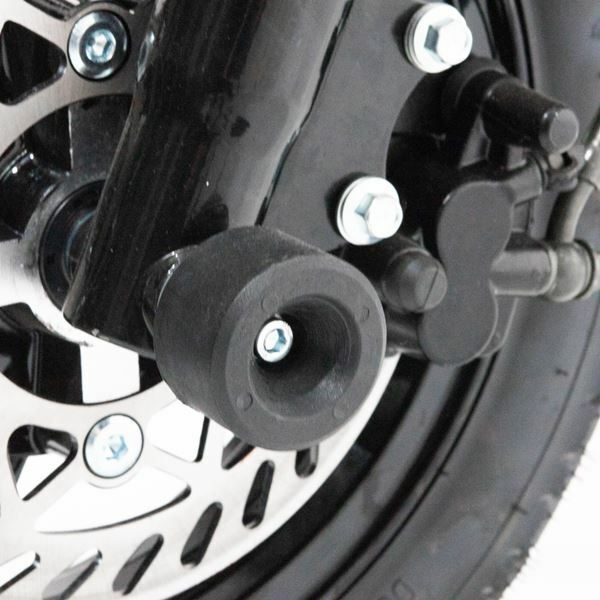 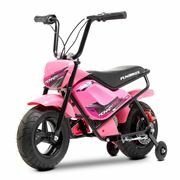 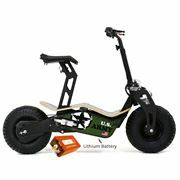 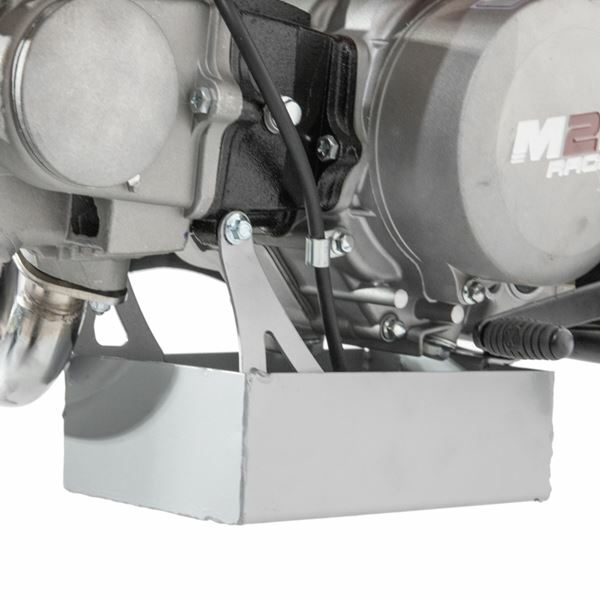 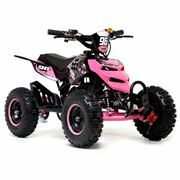 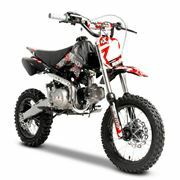 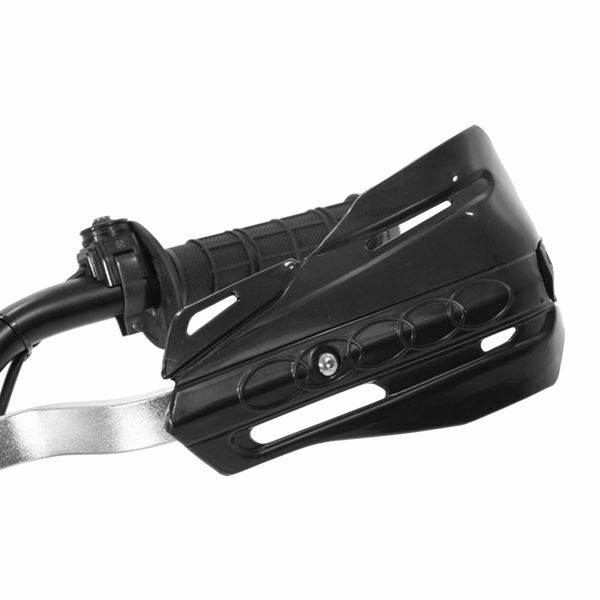 Although the M2R 90R pit bike is small, it’s tough, reliable and ready to put a smile on your face! 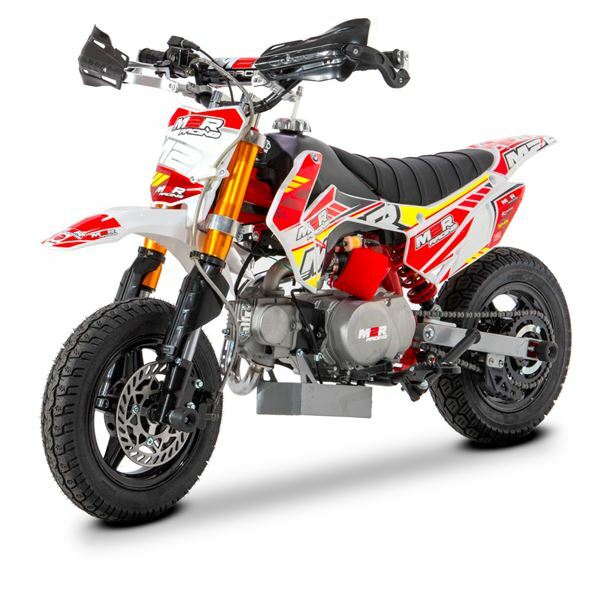 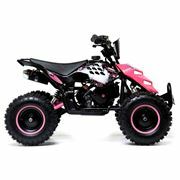 It shares many of its features with its bigger siblings such as upside down front forks, oil catch tray, handguards, crash bobbins, mag wheels, quality exhaust, and 3M Made-2-Race graphics. 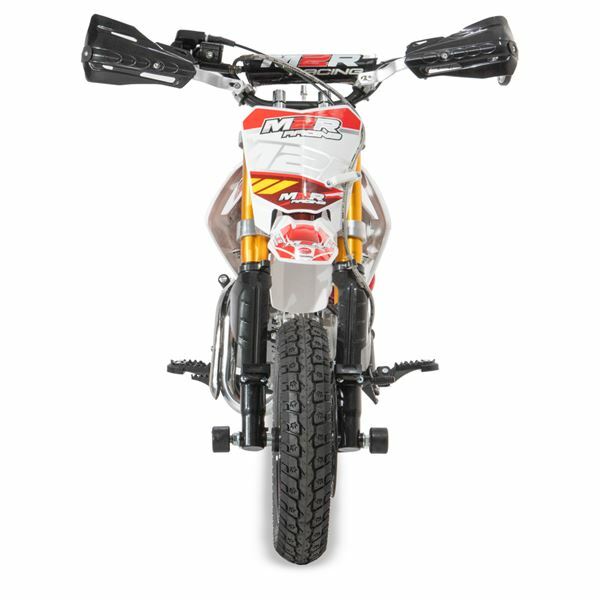 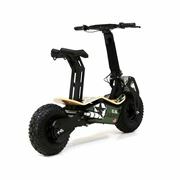 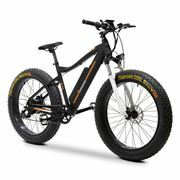 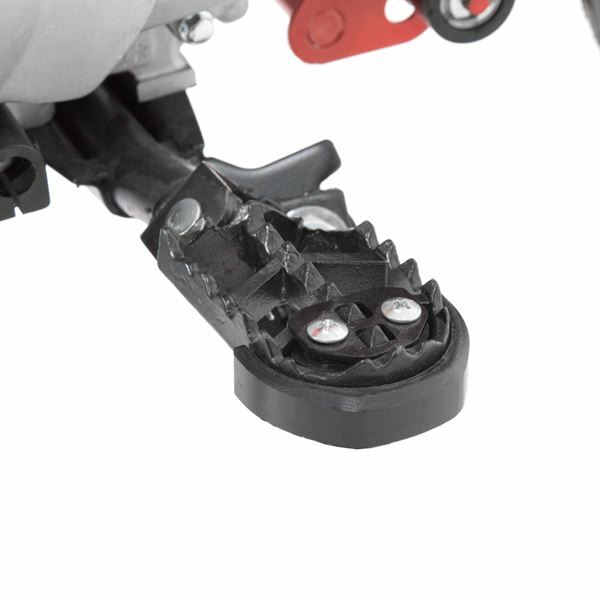 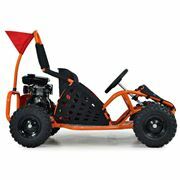 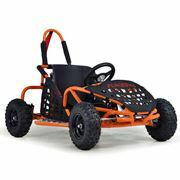 Terrain: Field & Track off-road use including children's MotoX. 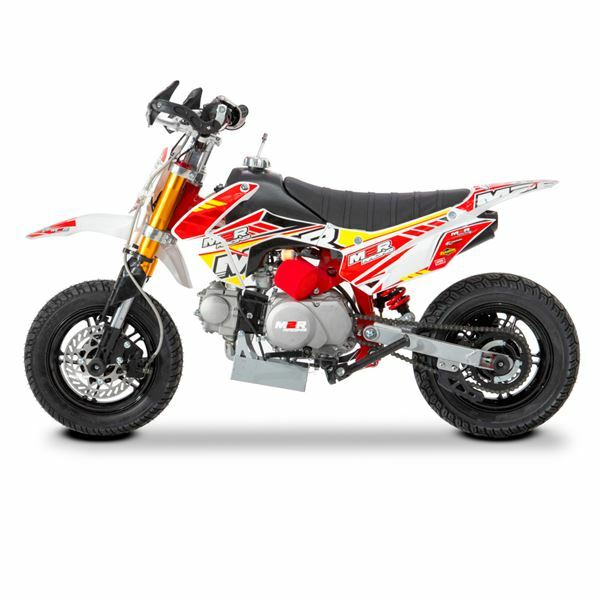 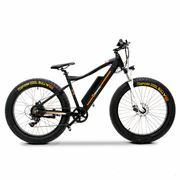 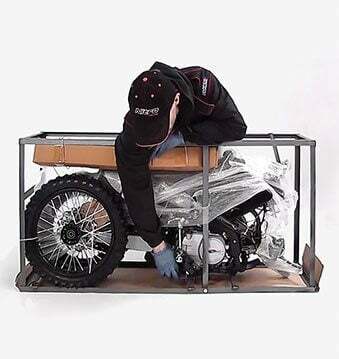 ASSEMBLY: Handlebars, front wheel, front mudguard, rear suspension, chain tension, nut and bolt check, engine flush and oil change before use.